See the light and become a member of the U.S. Lighthouse Society. 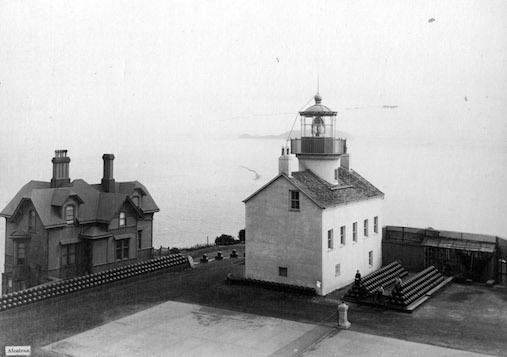 If you are interested in lighthouses, lightships and kindred subjects, the U.S. Lighthouse Society is for you. The membership year runs for twelve consecutive months from the date your membership is received. A portion of your membership in the Society is tax deductible. 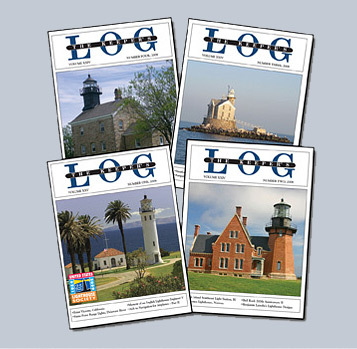 Visit our Become a Member page and select a preferred membership level to become a member of the U.S. Lighthouse Society.